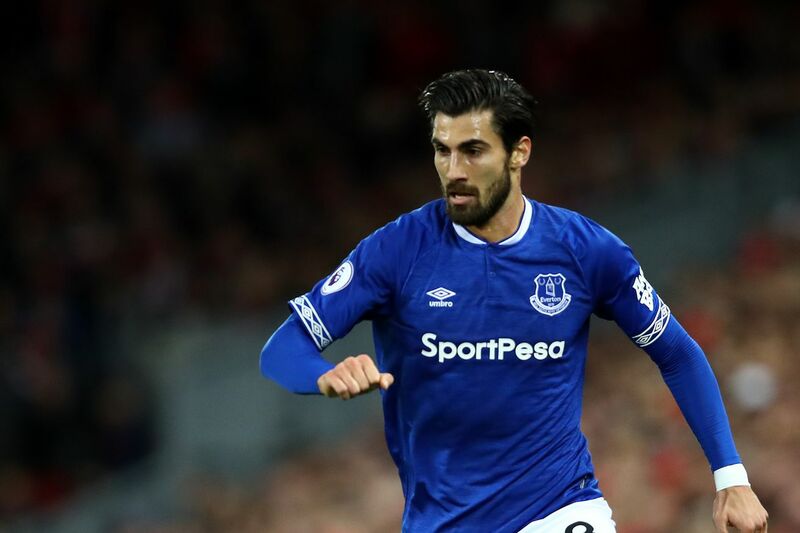 Everton are the most likely buyers but there is talk of another interested club Barcelona are edging closer to selling on-loan player André Gomes, with the team he plays for, Everton, the most likely buyers. So says Diario SPORT, who mention another club is interested in the Portuguese midfielder, but won?t name this other suitor. Everton are said to be willing to pay between 25 and 30 million euros, having already paid 2.25 million in a loan fee. Gomes, 25, has a contract with Barça until 2021 and a release clause valued at 100 million. He came from Valencia to the Camp Nou for around 37 million in 2016, but he never landed a spot in the starting XI and admitted he struggled for form and confidence. Gomes has played 23 Premier League games and has established himself in the team. Two other Barcelona castoffs play with him at Everton: Lucas Digne has become an undisputed part of the starting XI, while Yerry Mina is a rotation player.